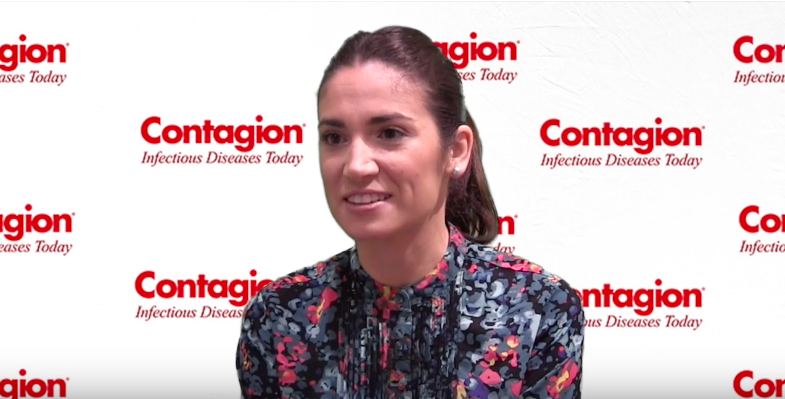 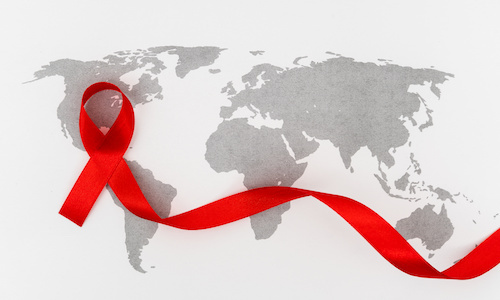 Emily Ricotta, PhD, ScM, highlights the increase in non-albicans candidiasis, which tends to be more antibiotic resistan,t in both bloodstream and sterile-site infections. 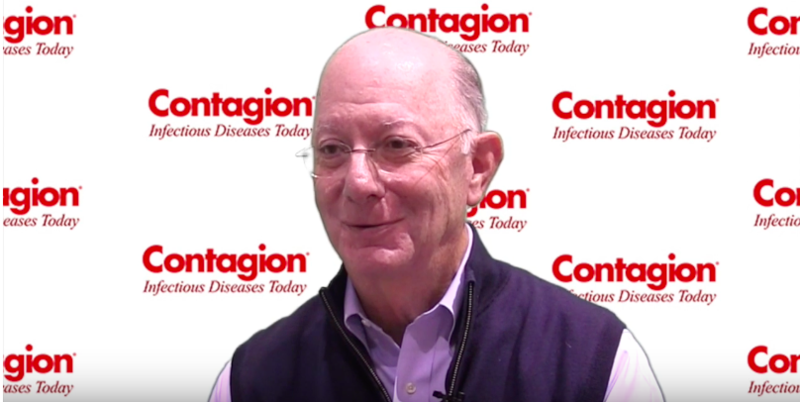 Melvin Weinstein MD, discusses the emerging technologies that will advance the field of blood culture testing. 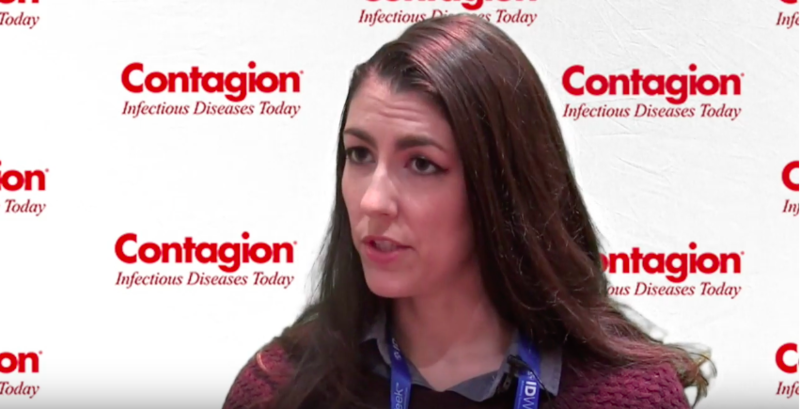 Julie Ann Justo, PharmD, discusses the myths associated with penicillin allergies and why it is important to determine a patient's true penicillin allergy-status. 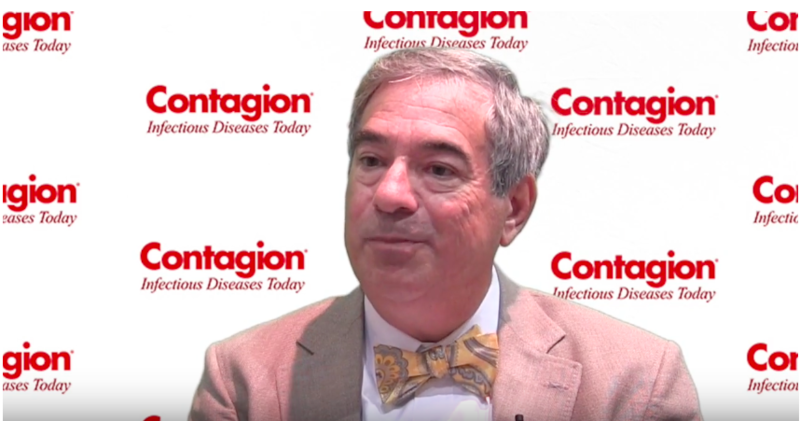 Kenneth Sherman, MD, discusses hepatitis B infections in immunocompromised patients and what clinicians should expect to see in the future for hepatitis B treatment. 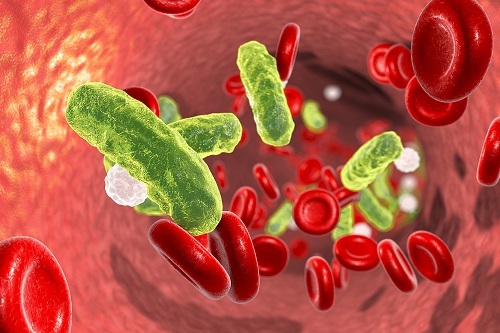 As clinicians and health care executives work to strike a balance between reducing costs and improving clinical outcomes, the importance of sepsis identification and treatment cannot be underscored enough, and starts with evaluating current practices for infection management. 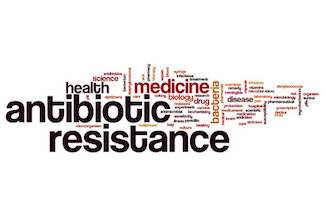 Brad Spellberg, MD, highlights research that indicate shorter courses of therapy are safer and as effective as longer ones, as well as the importance of randomized controlled trials. 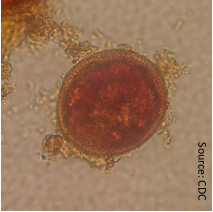 Highest amounts of Toxocara egg contamination were in areas that could contain food droppings or animal waste. 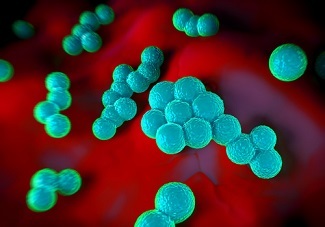 Data from a pooled analysis of the REVIVE-1 and 2 studies found iclaprim to be non-inferior to vancomycin based on earl clinical response in patients with wound infections.